Transporting glass requires a specialised skillset, which G. Vlastuin Transport possesses, but we take things one step further. 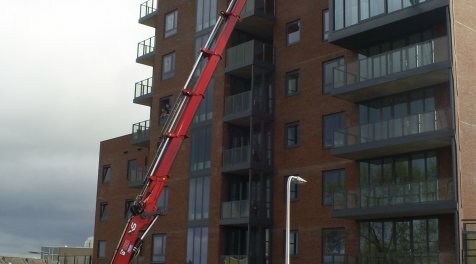 We also offer glazing services! 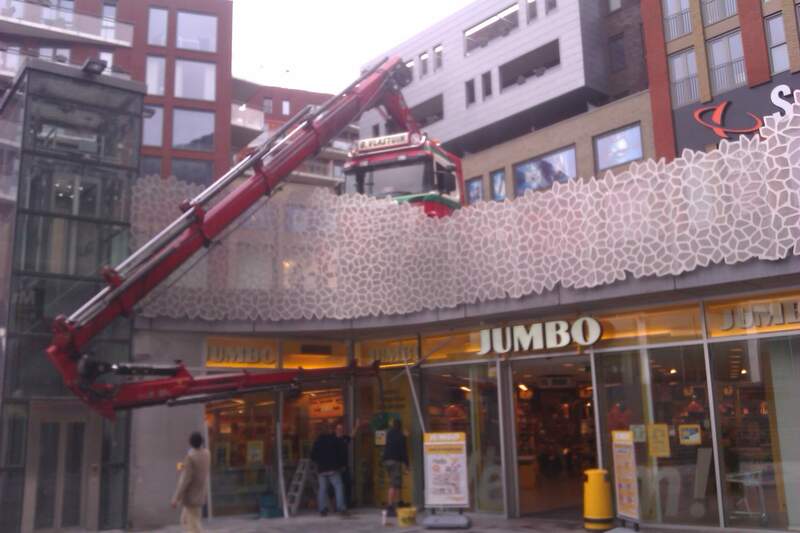 Our vehicle-mounted loading cranes with jibs can be equipped with suction cups. 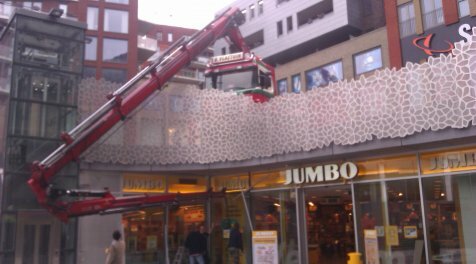 We can then manoeuvre our cranes freely in all directions to install glass panels quickly and efficiently, even in tricky locations. Apart from delivery just in time, speedy installment is also crucial; it makes for higher construction speeds and ensures that the construction process can get going again soon. 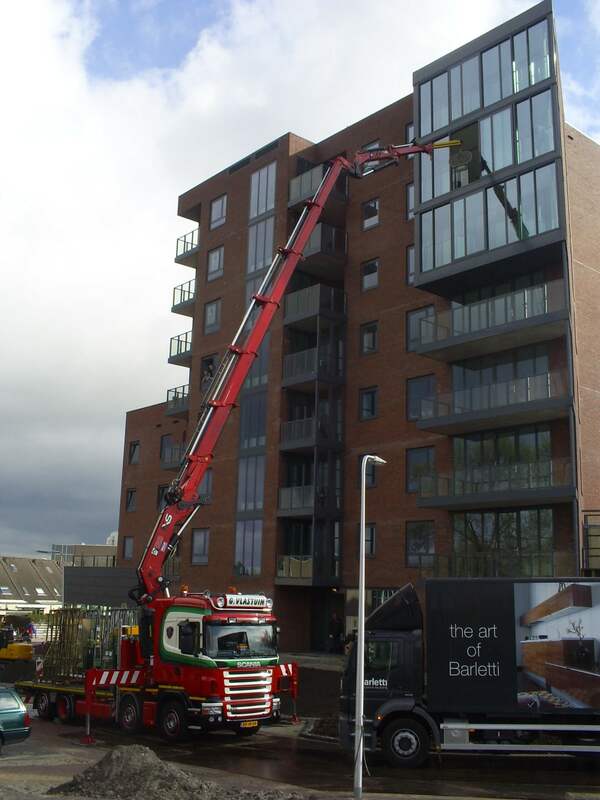 If you are interested, contact us by calling (0318) 57 18 27 or sending an email to info@vlastuin.eu; we would love to present our transparent solutions to you.